Structural Engineering Design, including steel framing to large span openings, retaining walls, and bespoke exposed oak trusses with stainless steel ties. 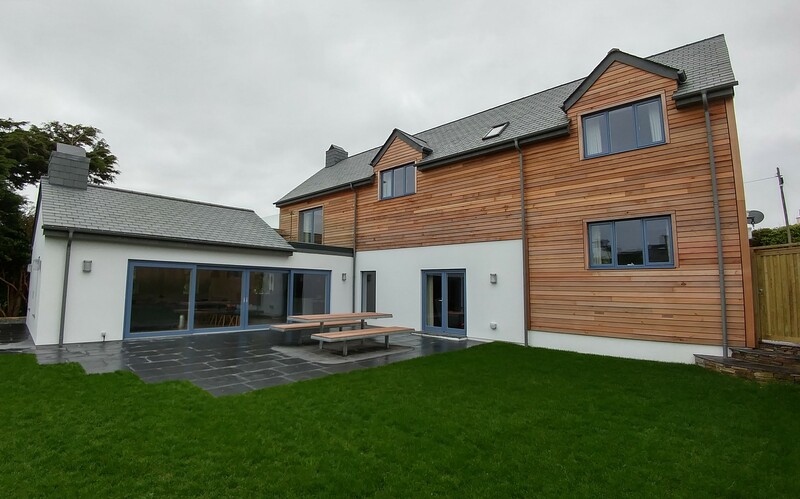 This large holiday home was designed by local Architects CFD Design, whom we worked closely with in order to complete a detailed structural design package. 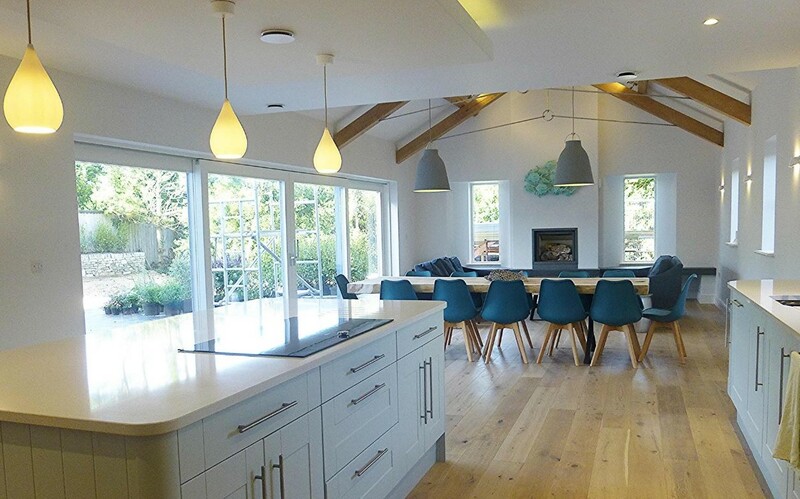 This property required the design of many different structural elements; including steel frames, retaining walls and oak trusses.